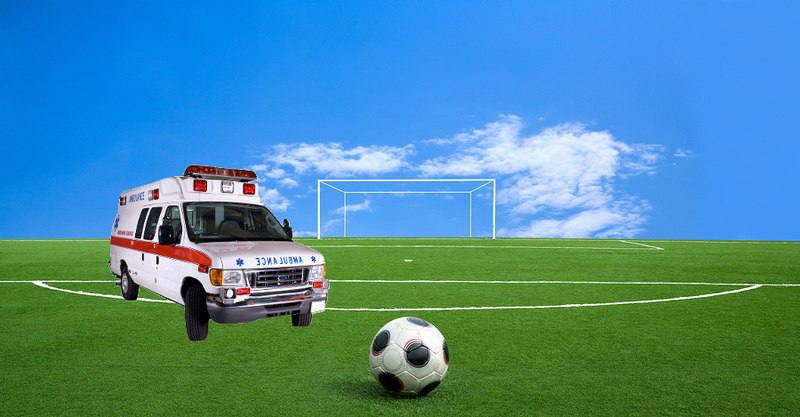 MedWOW / Articles / Emergency Equipment / Ambulance and Football – What’s the Connection? 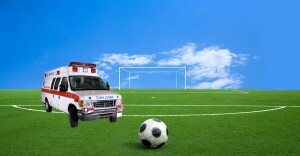 So, you may ask yourself ‘what is the connection between football and an ambulance?’ and the answer would be Pappis Cisse, Newcastle United’s striker. The 27 year old Senegalese football player used to drive an ambulance in his hometown Sedhiou, when he was 15 years old. The town where Pappis Cisse grew up had a very poorly equipped hospital. At age 15, Cisse would drive patients four to five hours away from where they lived, to a hospital in Dakar, where they could receive proper treatment. Unfortunately, many patients could not handle the journey; many died on the way and many women miscarried. These experiences kindled in Pappis Cisse a personal mission, to help his hometown hospital be better equipped so that the local population could receive better care. Inspired by Cisse’s fundraising efforts, Joe Jones, a Newcastle fan, set up Friends of Sedhiou charity in October 2012, and Newcastle United’s official betting partner, Bet Butler, declared it his official charity for 2012-2013. As the Sedhiou hospital is still very badly equipped, has very few medically qualified personnel and suffers regular electrical power outs, seriously ill patients still have to make the long and arduous way from Sedhiou to Dakar. Pappis Cisse, with the help of Friends of Sedhiou and Bet Bulter, aims to raise £13,000 in order to purchase an ambulance that would be dedicated to providing patients with the conditions that would enable them to survive the journey. As of today, Friends of Sedhiou are working hard to raise the money for the ambulance. On Sunday April 7, 2013, Miss Newcastle, Rachelle Graham, skydived 10,000 feet from an airplane in order to help with the fundraiser. The ambulance is expected to be purchased in June 2013.